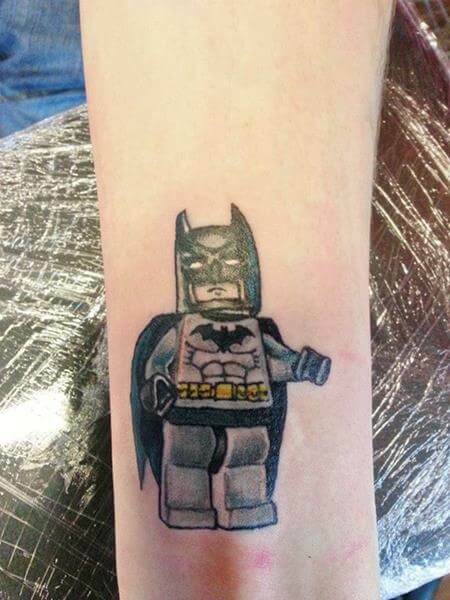 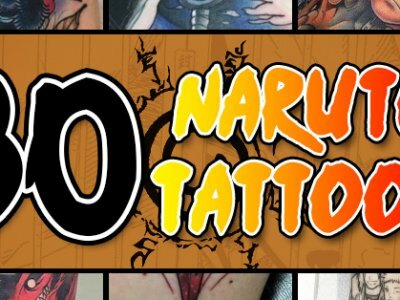 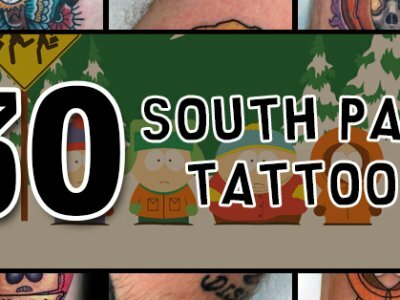 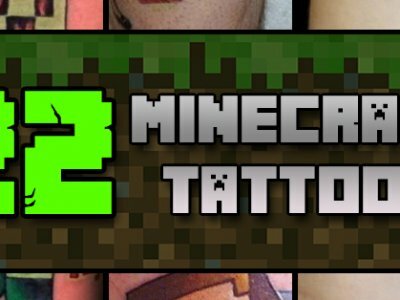 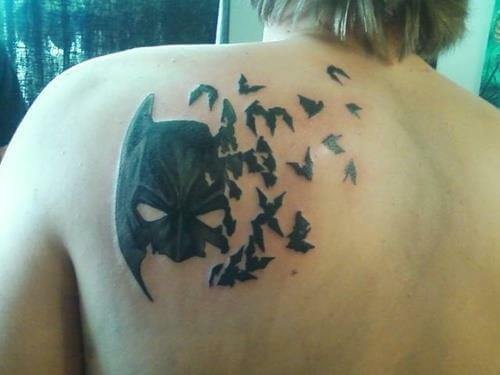 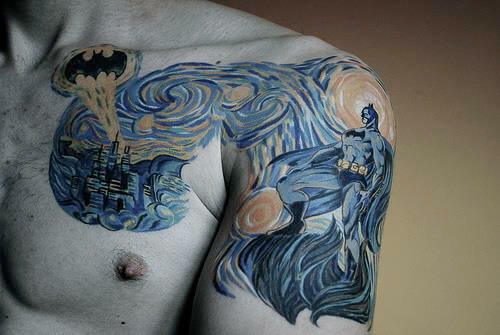 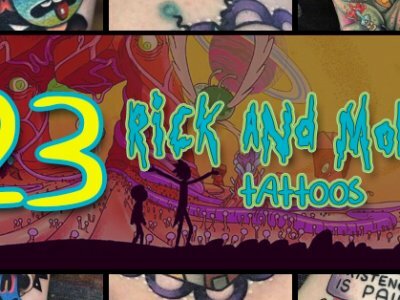 Batman would probably never get a tattoo. 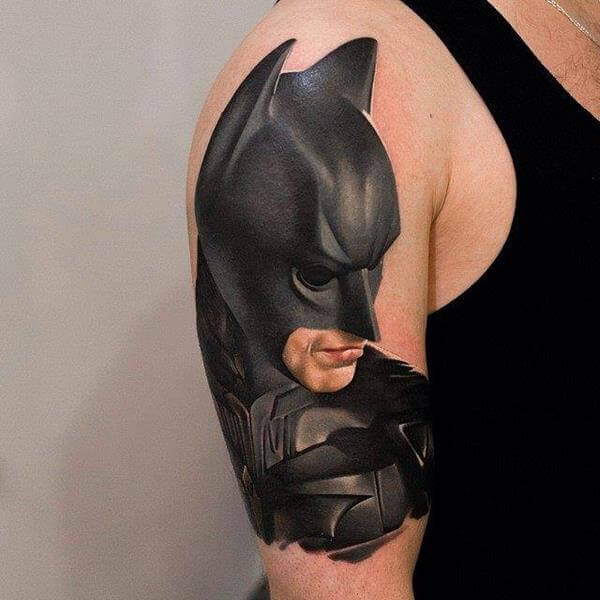 However, I don’t think he would mind if you inked his likeness into your flesh permanently, so there’s no need to worry about him coming to your house during the night doing a little handiwork with his batarang (if you know what I’m sayin’). 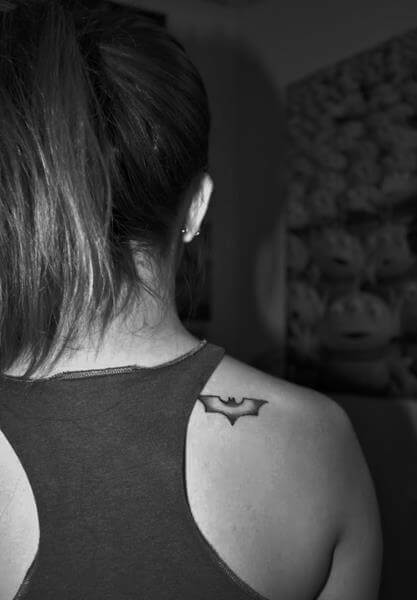 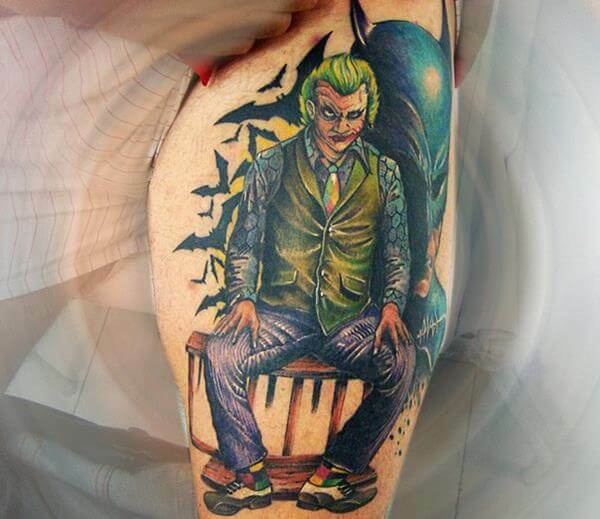 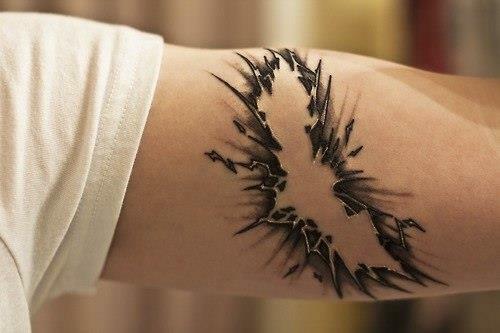 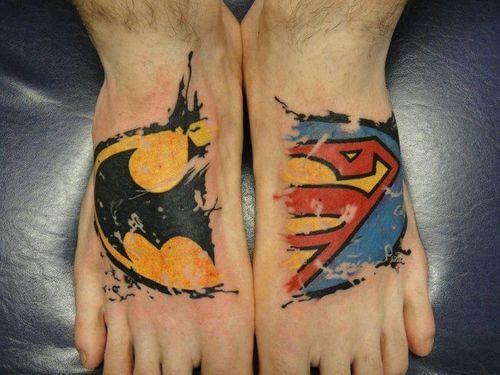 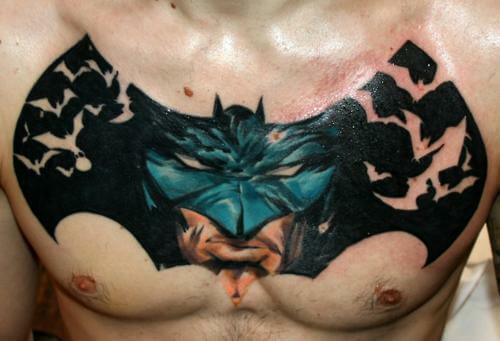 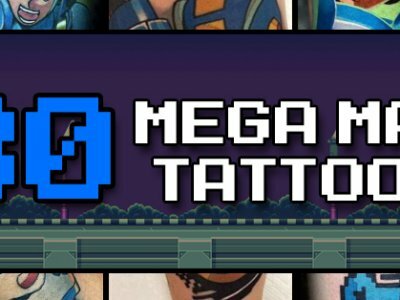 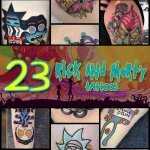 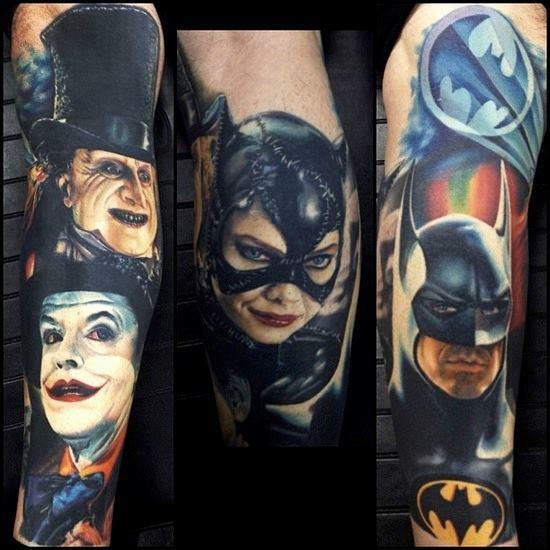 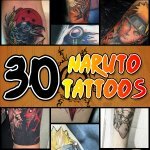 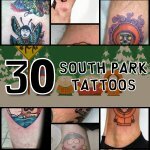 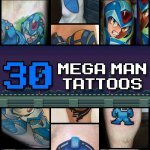 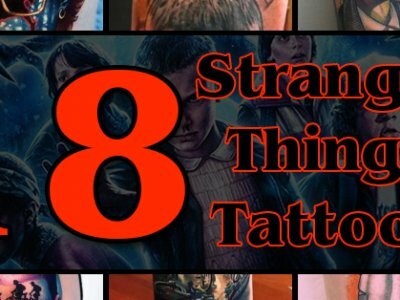 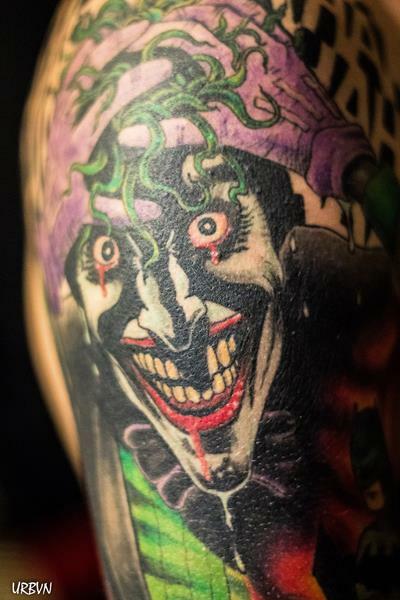 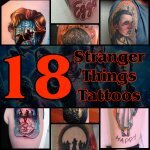 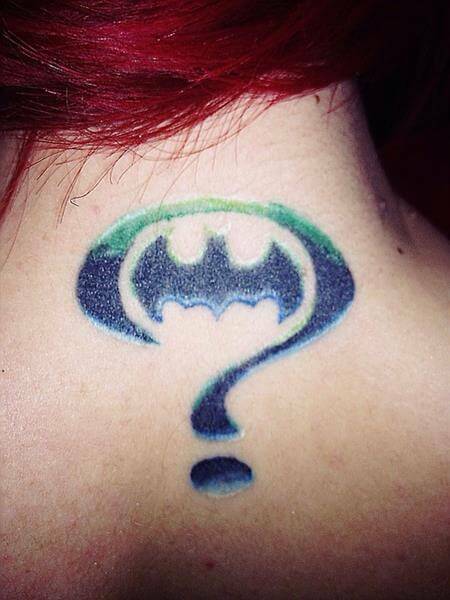 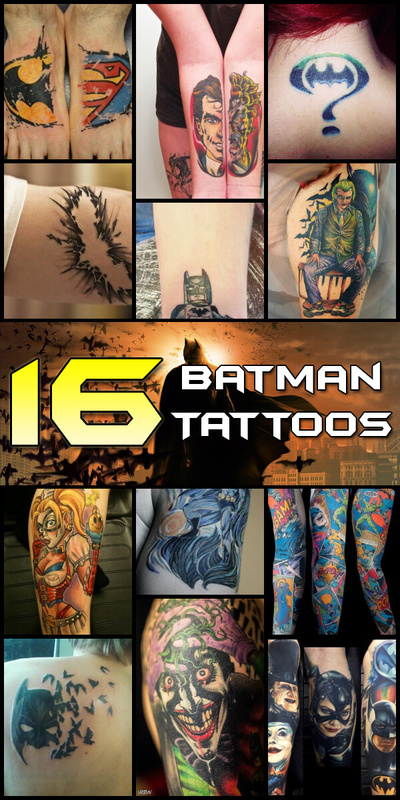 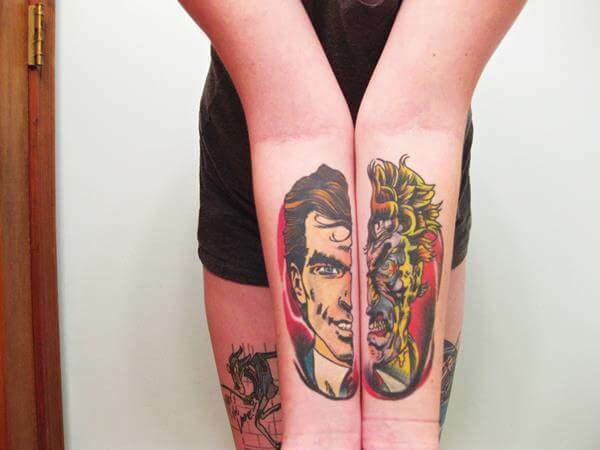 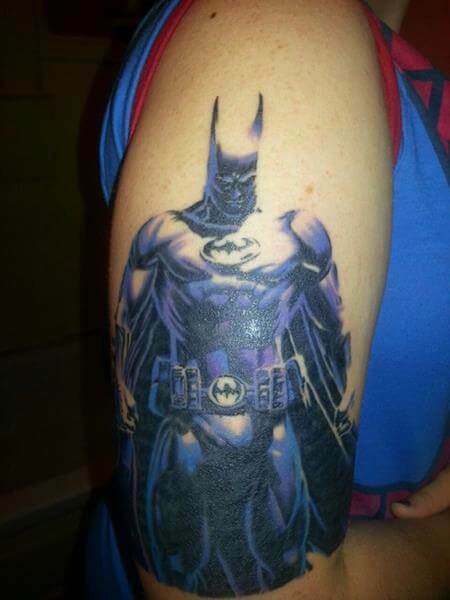 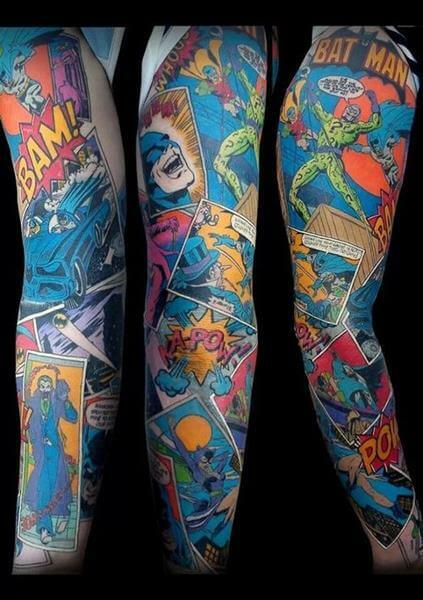 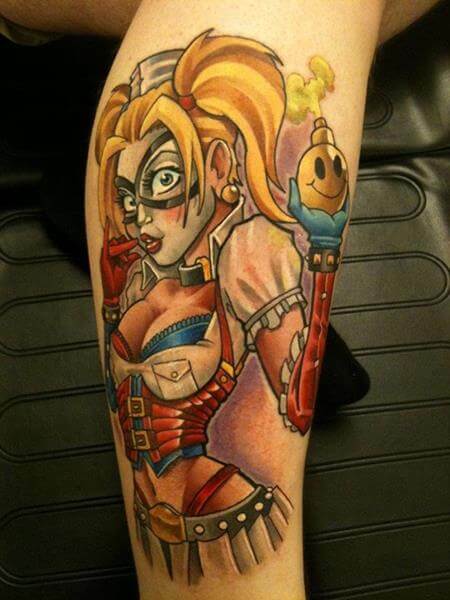 So check these out – 16 totally awesome Batman tattoos!